A harrowing experience outside the Kent Schools Complex last Wednesday frightened hundreds of children, staff and even police. Around noon-time, a staff member monitoring children on the campus playground heard gunshots in the distance and immediate… Please login below or purchase a subscription to the Putnam County Courier to access this content. Putnam’s Seniors of the Year are Ed Hallisey and Katherine Castaldo. Ed Hallisey and Katherine Castaldo, Putnam’s “seasoned” citizens of the year, agreed last Friday, at the county’s 44th anniversary Volunteer Recognitio… Please login below or purchase a subscription to the Putnam County Courier to access this content. Kathy and Jimmy O’Neill stand next to the bench following the memorial. 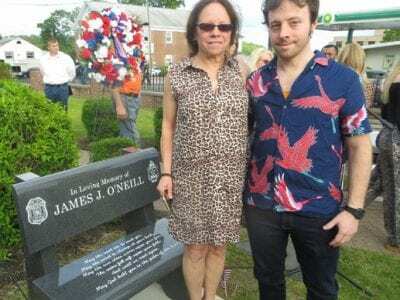 James O’Neill was remembered as a “cop’s cop” and a “man’s man” last week when a granite bench bearing the name of this career member of the law enforcement community was u… Please login below or purchase a subscription to the Putnam County Courier to access this content. 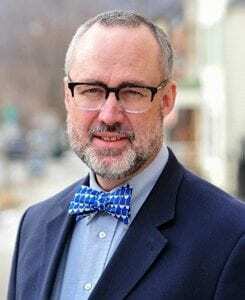 The recent popularity of synthetic or ‘designer’ drugs has prompted Carmel town officials to consider enacting a local ordinance banning such addicting products throughout the greater Carmel, Mahopac and Mahopac Falls area. The matter wa… Please login below or purchase a subscription to the Putnam County Courier to access this content. Douglas Cunningham My father used to go to all the holiday events, perhaps most especially the patriotic ones: Memorial Day, July 4th, Veterans Day. As a kid, we always had parades for the big holidays, with marching bands and color guards. M… Please login below or purchase a subscription to the Putnam County Courier to access this content. Tick season has arrived with a vengeance. The mild winter and a large population of mice last year have experts believing there will be an increased number of ticks and the diseases they carry this summer. New York State Cornell Cooperative Extensio… Please login below or purchase a subscription to the Putnam County Courier to access this content. Children’s Expo & Safety Fair Rescheduled for Sept. 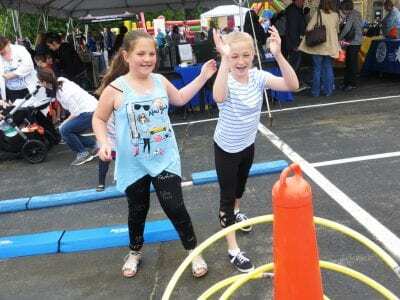 The weatherman might have played scrooge earlier this month forcing the postponement of Putnam’s 12th annual Children’s Expo and Public Safety Day but organizers are determined that the show will go on and have rescheduled the event for … Please login below or purchase a subscription to the Putnam County Courier to access this content. Magic Tree House Book Club at the Kent Public Library will meet on Tuesday, May 30th from 4:30-5:15. We’ll be discussing “Tonight on the Titanic” by Mary Pope Osborne. 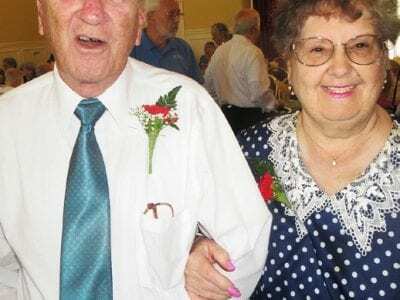 Travel through time and explore history with Jack and Annie on their many adventu… Please login below or purchase a subscription to the Putnam County Courier to access this content.